Sometimes it just takes us a while to get through the samples, all right? 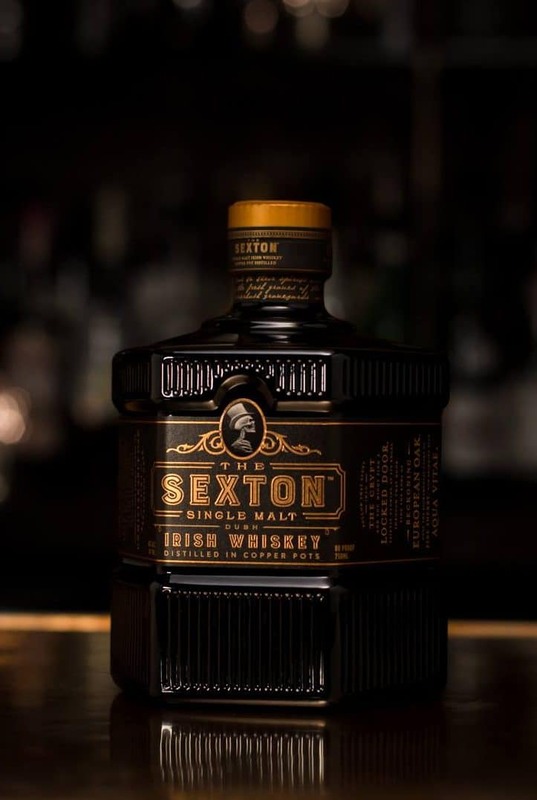 The first whiskey from Dingle is a real youngster and set for review. Phil goes all fancy Irish with the Green Spot Château Léoville Barton. 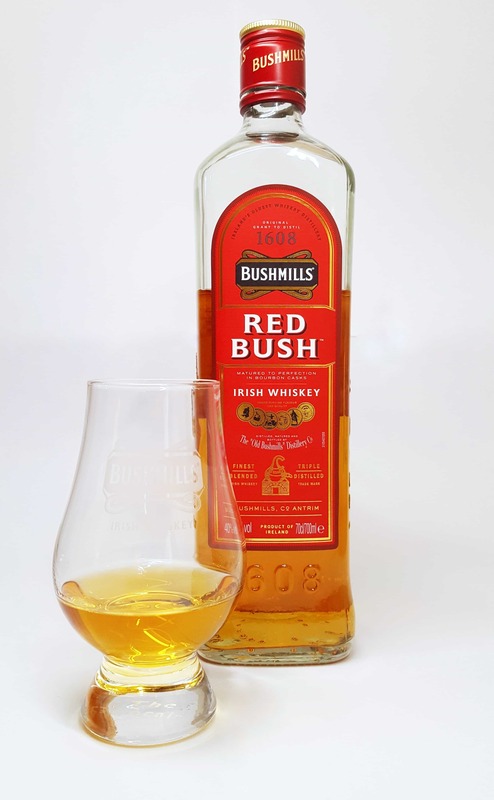 Phil finds much to enjoy in this particular offering from Irish brand, Bushmills. 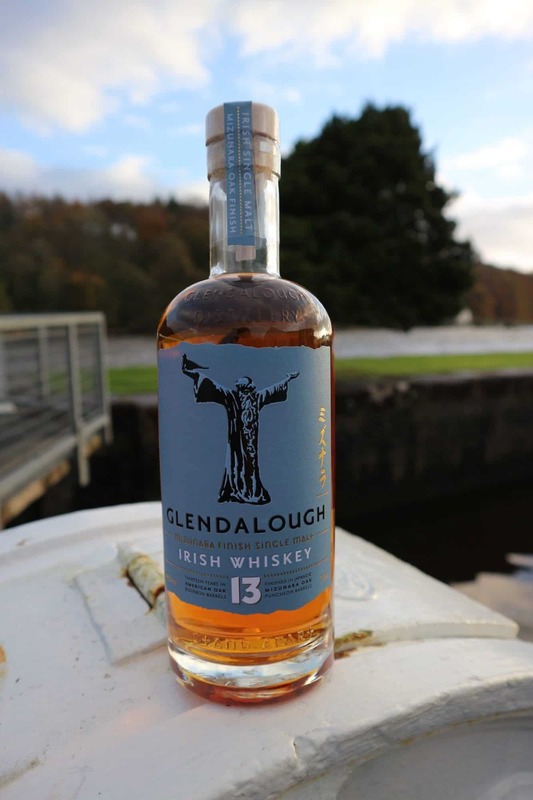 We’re in Ireland for a Japanese cask finish. 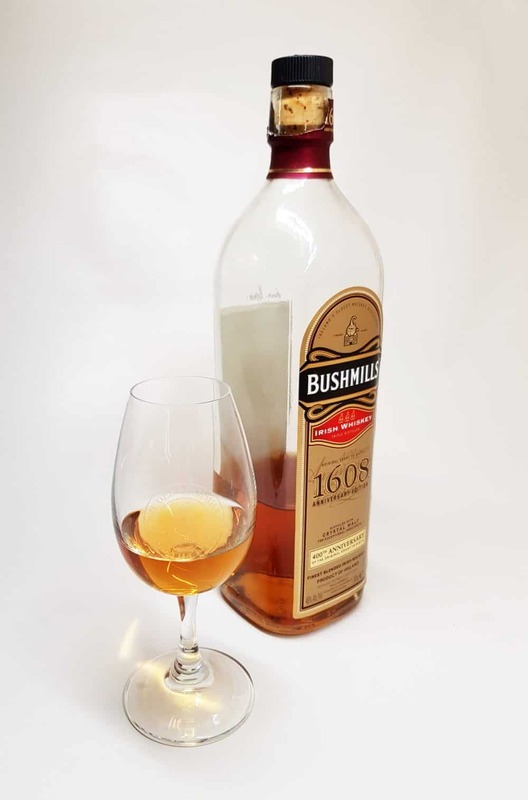 Another Bushmills in disguise – this time, at least, it comes in a rather pretty bottle. 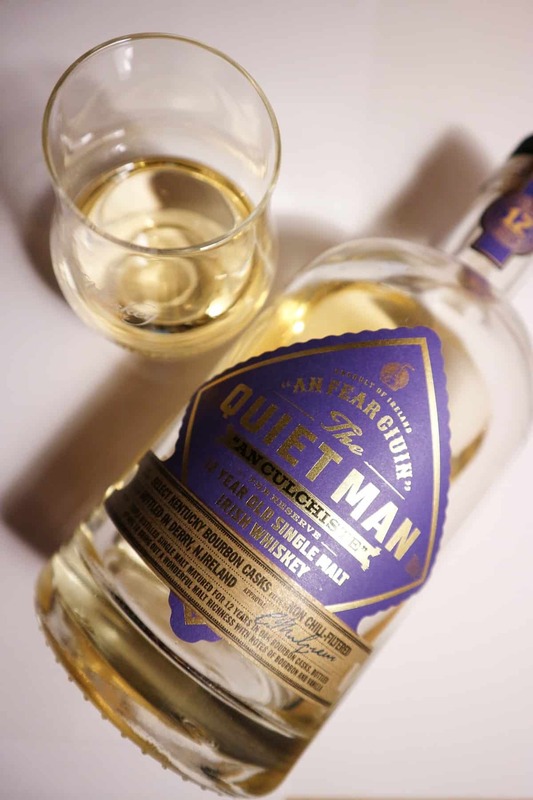 A Bushmills whiskey in disguise – and we’re not at all that impressed by it. 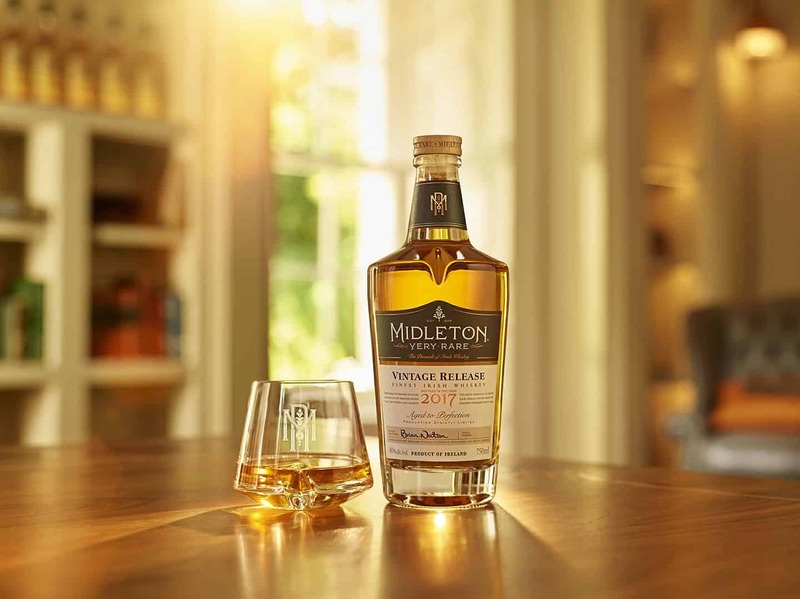 An interesting blend made up of whiskies that were sourced from Bushmills and Midleton. 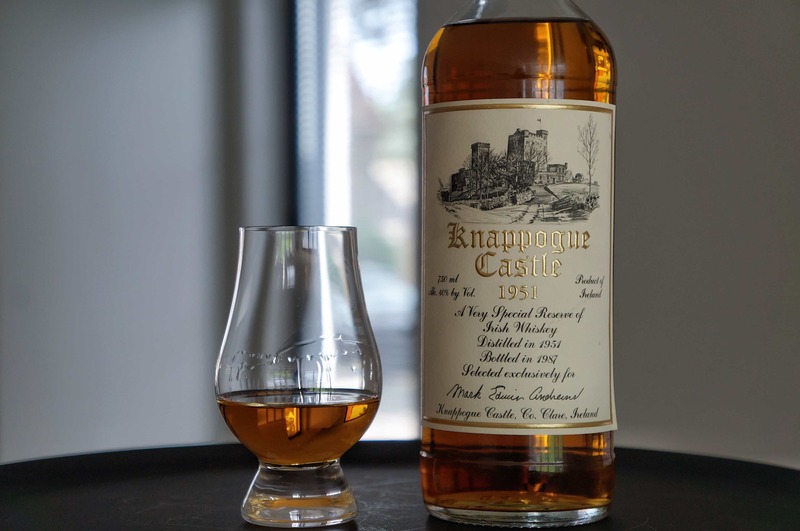 Two more whiskies from Ireland including a bit of peat. A few weeks ago an email arrived in my inbox that immediately piqued my interest. An invitation to be among the first in Ireland to.. 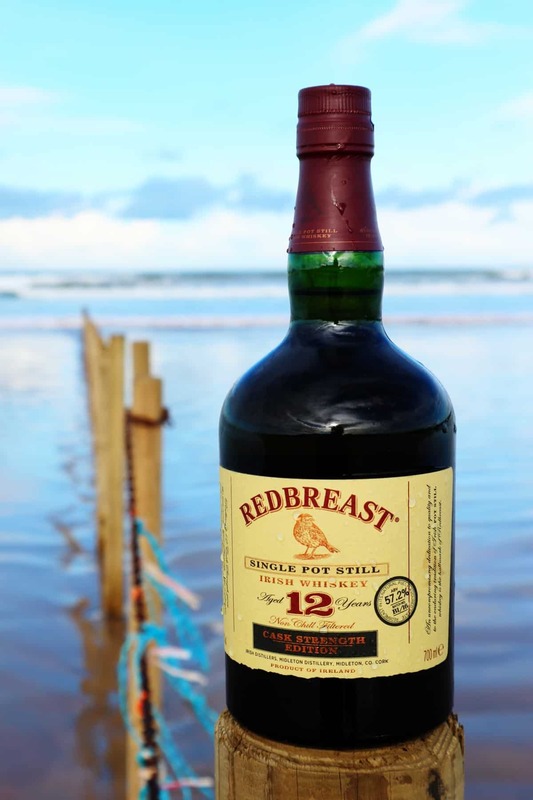 In which we try the entry-level dram in the Redbreast portfolio, and find it to be an utter delight of an Irish whiskey. 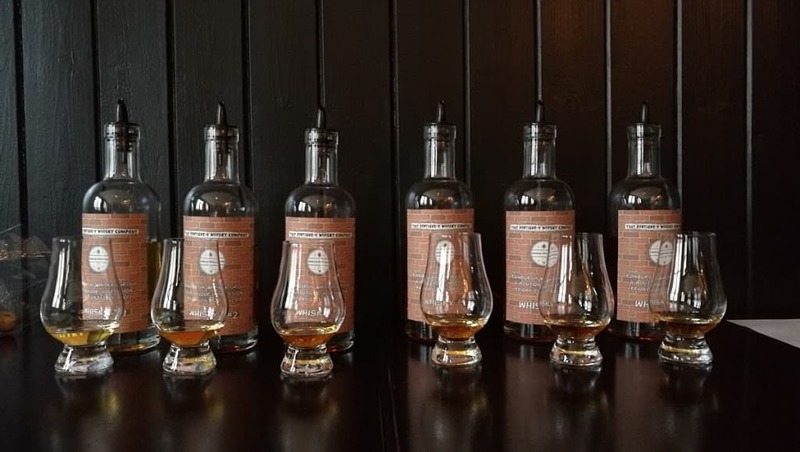 It takes a lot to impress us here at Malt. 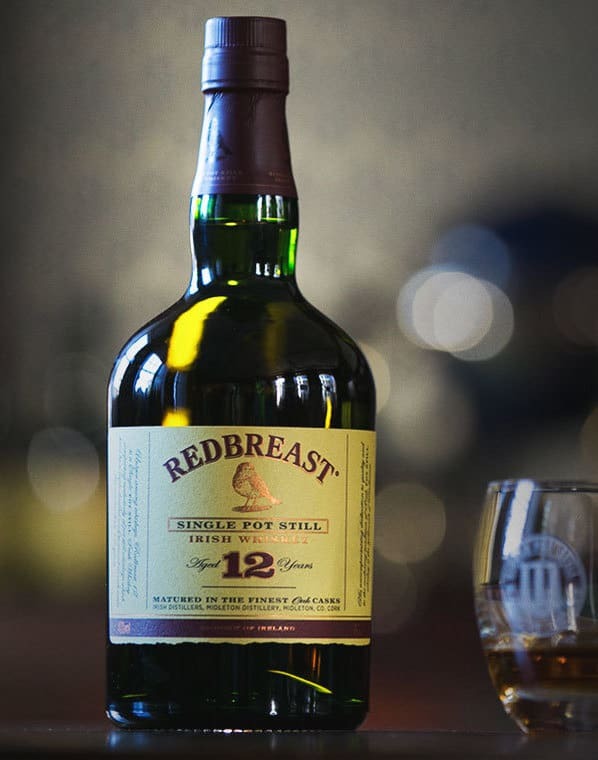 And the Redbreast 12 Years Old Cask Strength edition is so utterly tasty, that Phil is hugely impressed. 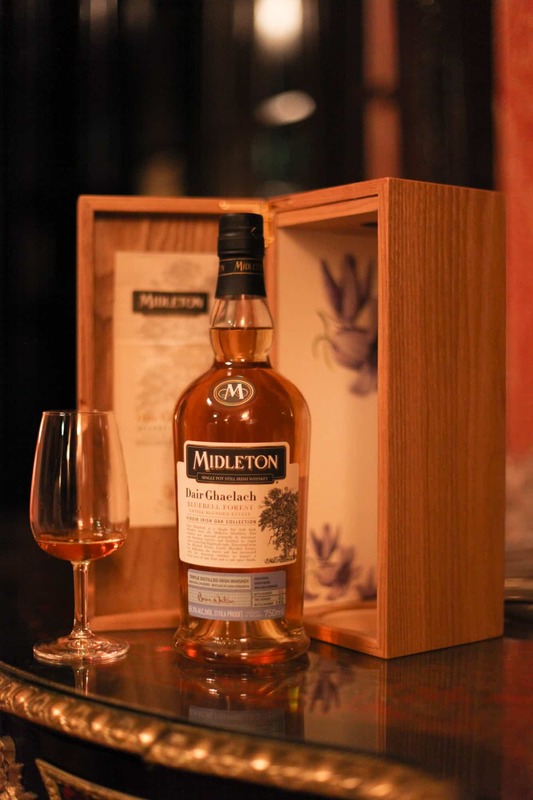 In which we get to enjoy a luxury Irish whiskey – the well-respected Midleton Very Rare Vintage 2017, which contains whiskies up to 32 years of age, both pot still and grain. 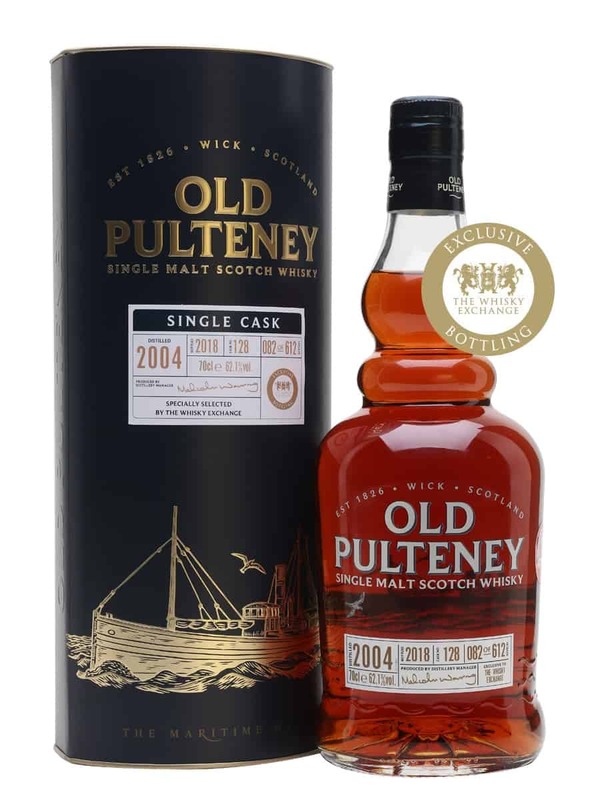 You wait ages for a review of an Aldi whisky, and then two come along at once. 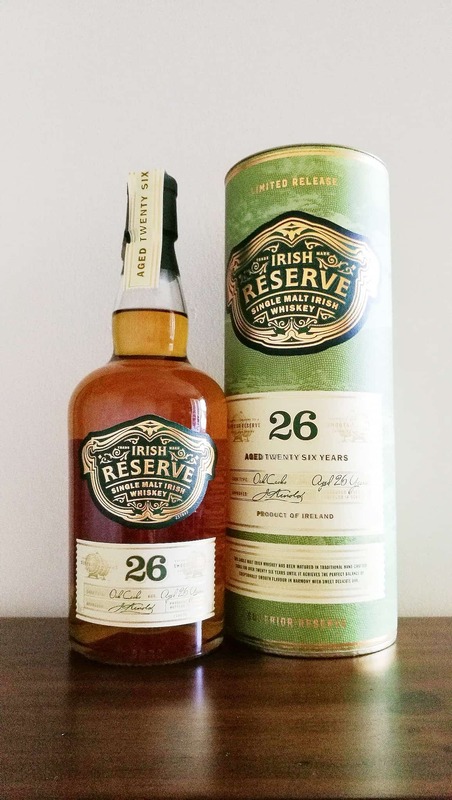 Today it’s time to have a look at Aldi’s Irish whiskey instead. 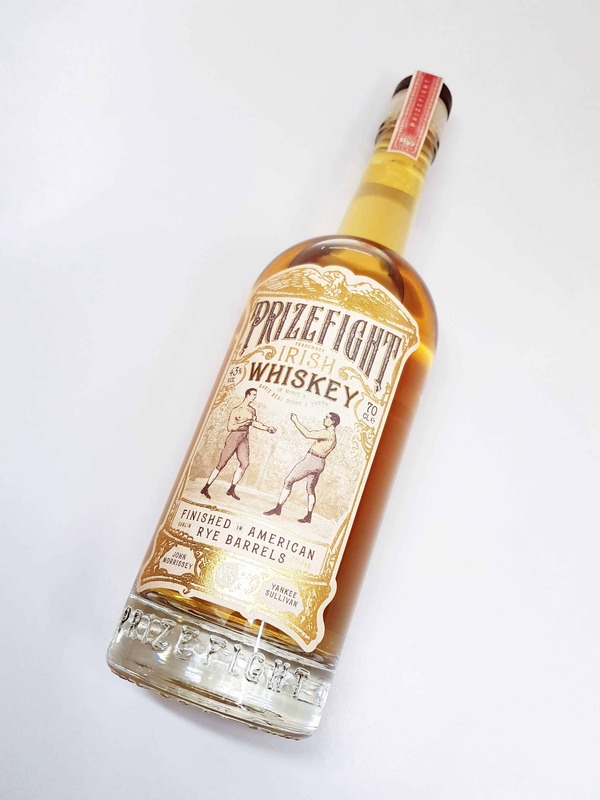 Phil dons his boxing gloves to tackle a bottle of Prizefight Irish Whiskey, and – being our resident Irishman – in the process he knocks out a few clichés while he’s at it. 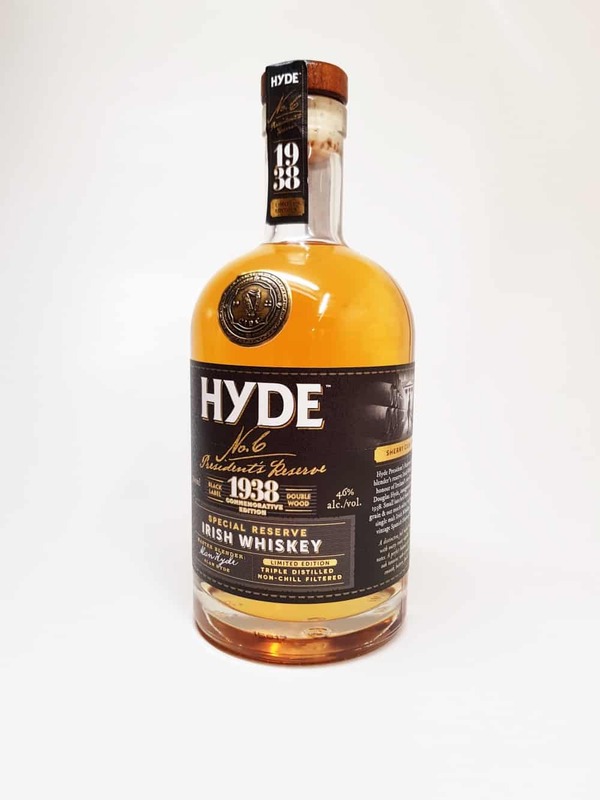 We’re tasting a triple-distilled offering from Walsh Whiskey Distillery, although it isn’t actually the distillery’s own distillate. 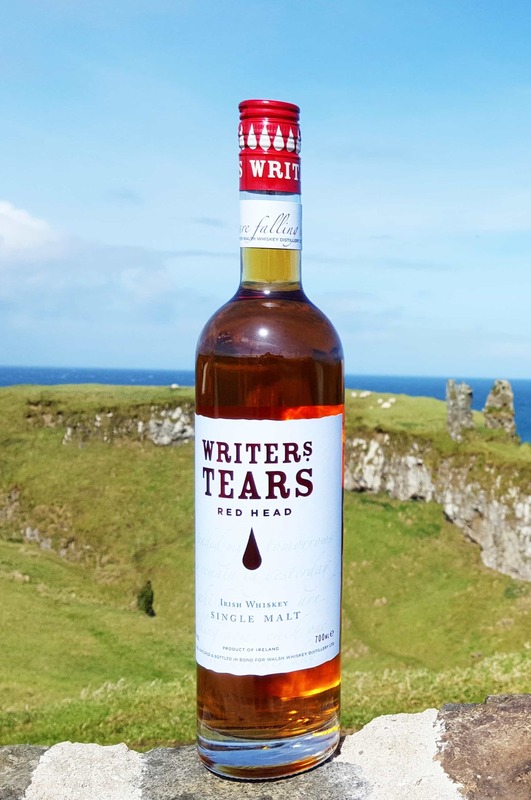 This one comes from Bushmills.